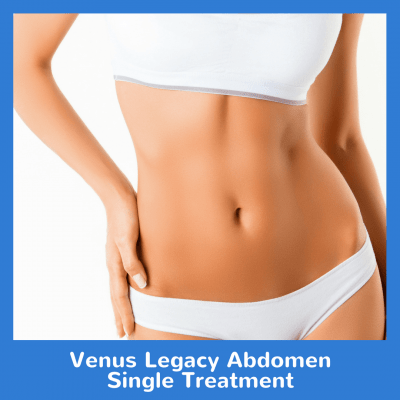 Venus Legacy safely and effectively heats the inner layers of the skin, inducing the formation of collagen, which is essential for a youthful look. This is the area between the neck and chest. Try our Venus Legacy Decollete Single Treatment today!